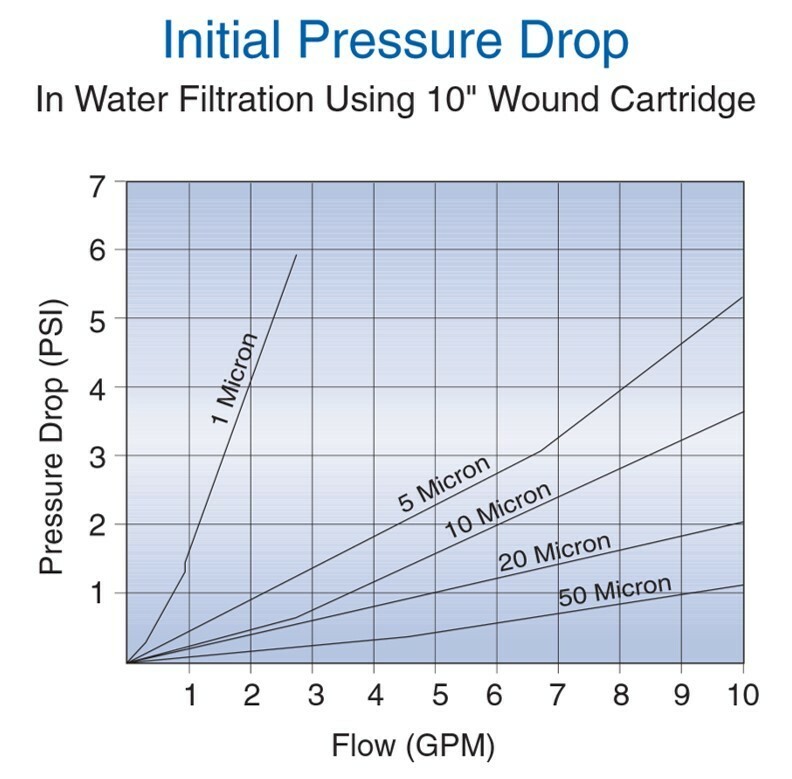 The Watts 10" String Wound Filter is a 5 micron water filter cartridge made of FDA grade polypropylene fibers that will reduce sediment, sand, dirt, rust, and other impurities in your water. This Watts Full Flow string wound water filter (SF5-10-425) offers excellent chemical compatibility and high dirt filtering capacity, all at an economical price. 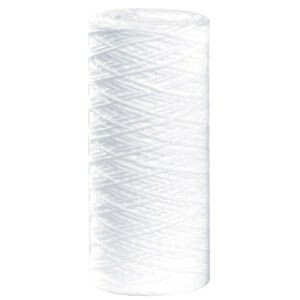 This string wound filter is made of FDA grade polypropylene and is suitable for potable water as well as industrial use. 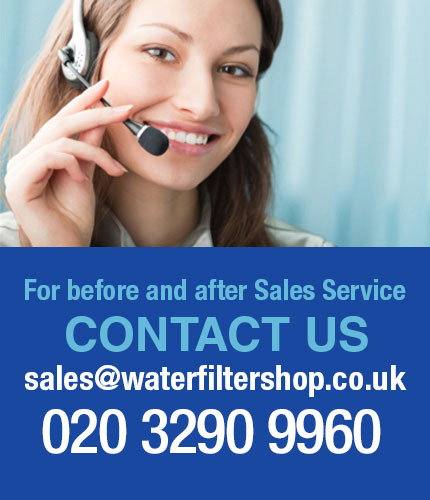 Watts filter cartridges are compatible replacement filters for Pentek Big Blue filters as well as Culligan filters. These Full Flow water filters feature a higher flow rate and dirt-holding capacity than standard sized (2 1/2") sediment water filter cartridges. This Watts string wound filter cartridge fits most water filter housings that require standard sized 10" water filters (9 3/4" x 4 1/2"). The Watts SF5-10-425 polypropylene string wound filter is also commonly known as a string wound PP filter cartridge. Dimensions: 9 3/4" x 4 1/2"
Filter life depends on water quality and usage. This Watts filter should be changed when a decrease in pressure is noticed.